Opera originated in Italy, so it is no surprise that Rome is one of the finest places to catch a performance. With unrivalled acoustics, the ornate interior of Teatro Dell'Opera is more than a grand setting - though the company’s summer venue at the Baths of Caracalla is arguably even better. 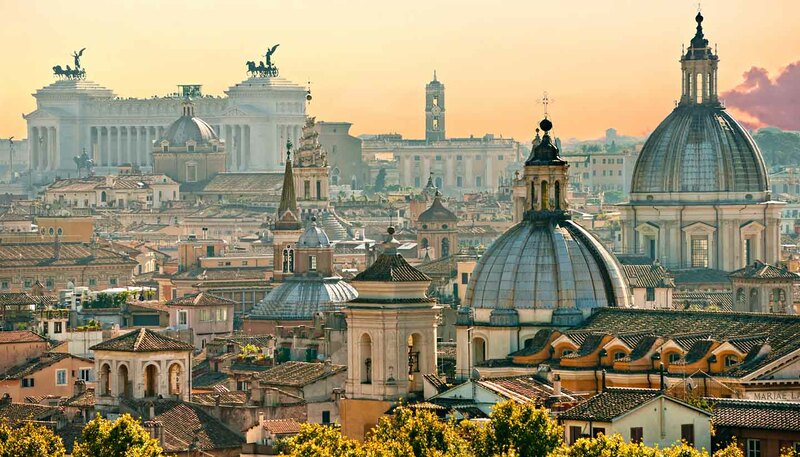 Peppered with scenic parks, fans of two wheels will find Rome a delight. Traffic restrictions in the historic centre make it easy to glide past Rome's great monuments using a bike (www.romarentbike.com). For a longer ride on the old Roman road, Via Appia Antica, is closed to traffic on Sundays. 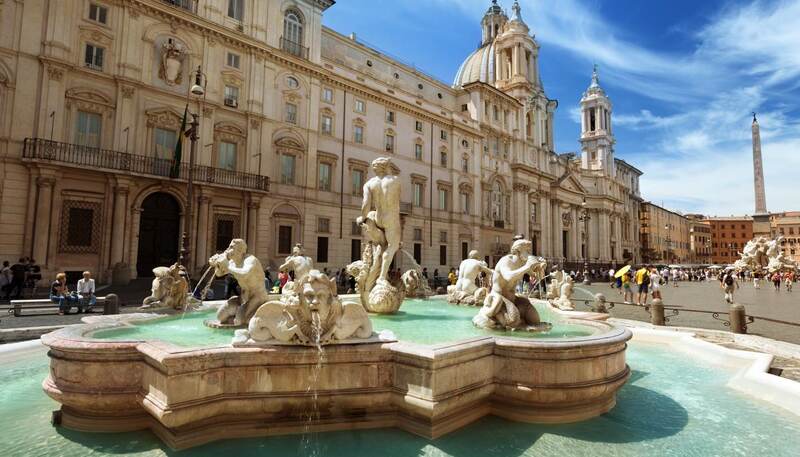 Summer temperatures in Rome soar, so knowing where the nearest pool is located is vital. La Piscina delle Rose (www.piscinadellerose.it), is the city’s largest open-air pool. Predictably, it gets busy during the summer so secure a spot early. More central, and a good deal sexier, is the rooftop pool at the Radisson SAS (tel: +39 6 444 841; www.radissonblu.com/eshotel-rome). Golf is an exclusive game in Rome but if you can provide the relevant paperwork (home club membership card and handicap proof) most clubs will receive non-members. Country Club Castelgandolfo (tel: +39 6931 2301; www.countryclubcastelgandolfo.it) is located within a volcanic crater, whilst Circolo del Golf Roma Acquasanta (tel: +39 6780 3407; www.golfroma.it), situated in Appia Antica, is the city’s best course. For a light-hearted break from Rome’s cultural must-sees, take your friends and try out Escape Room Campo dei Fiori & Beershop (www.escapecampodeifiori.com). You’ll have a limited amount of time to solve a series of puzzles in order to escape one of three themed rooms: a pyramid in Egypt, the slums of the East End in London or an underground bunker. If you make it out, there’s a pub serving craft beers for afterwards – you can also purchase your favourites to take away with you.